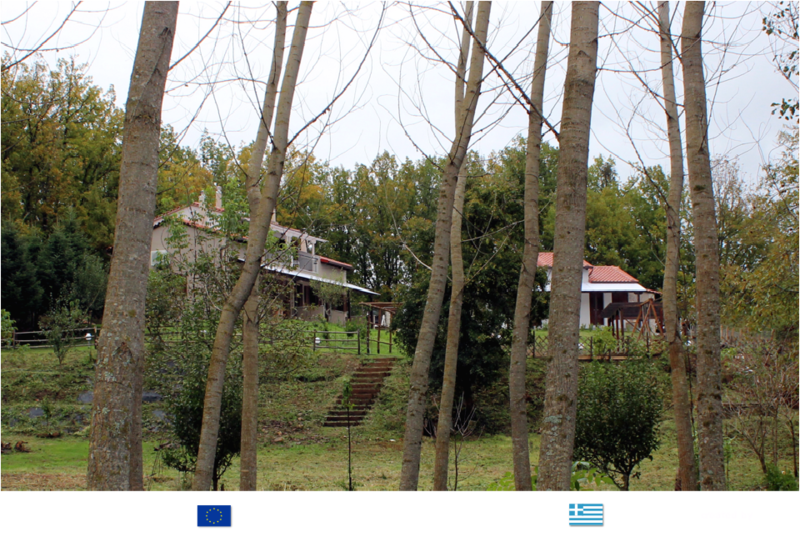 In the enchanting area of Neochori in Halkidiki, inside the forest, you can have a unique holiday experience, close to nature, no matter the season you visit us. In a privately managed area with a large garden, BBQ, parking space and three roomy fully-equipped houses, you will live with your family or friends, moments of joy, calm and relaxation. We offer the Nature at its best; just bring your happiest mood.